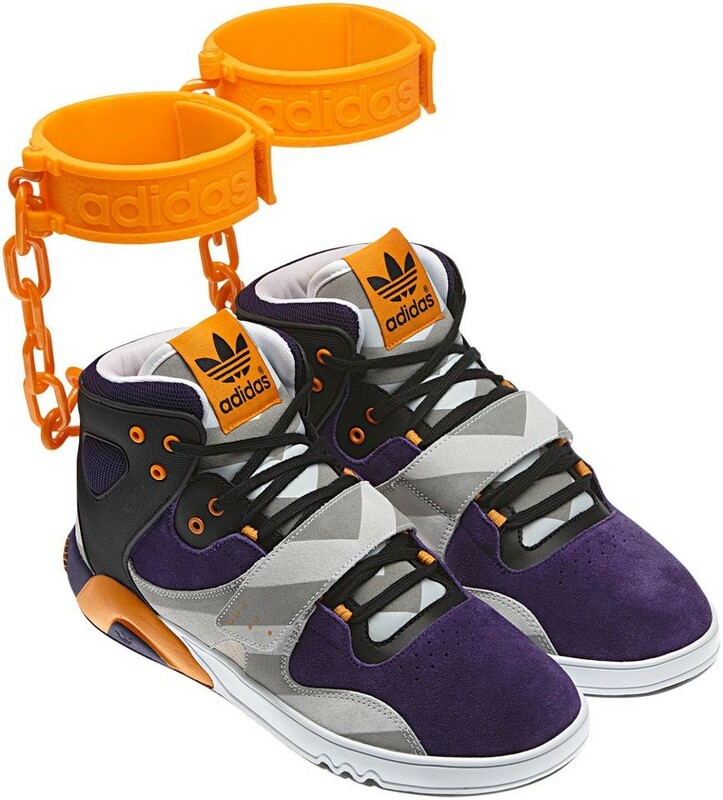 Posted on August 31, 2012, in Poetry and tagged Capitalism, Free, Freedom, Shoes, Slavery. Bookmark the permalink. 1 Comment.